Cargotec introduces a new heavy lifter with state-of-the-art features: new boom system and cylinders, better couplings and seals, HiPro control system and variable pump as standard. 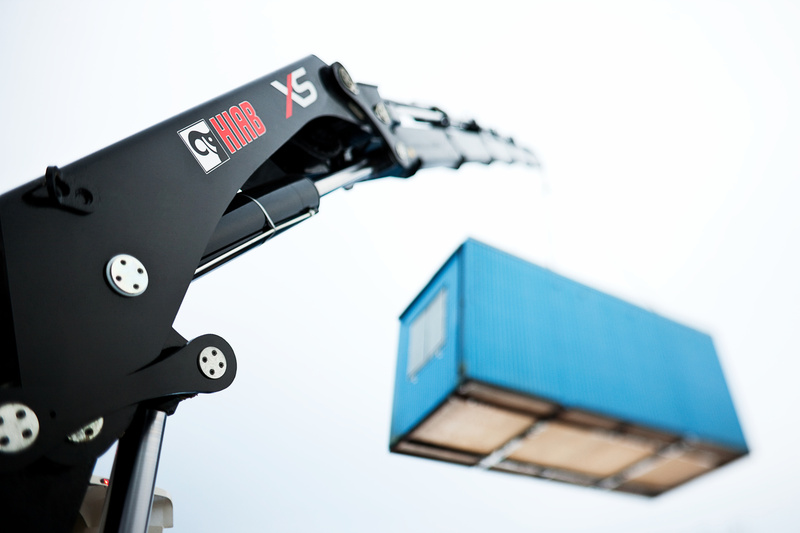 The new Hiab XS 622 provides a longer outreach, higher precision and smoother operation than other cranes in the 58 tm capacity range. "Great precision can sometimes be hard to come by at long outreach. But not with Hiab XS 622. Even at maximum reach lateral deflection is negligible," says Mikael Rietz, Vice President, Loader Cranes, at Cargotec. New technical solutions make the boom system more stable. For instance the design of the full sequence cylinders is refined to prevent the crane from unexpected jerky movements during extension or retraction. On each boom extension, new type of side supports stabilise the boom laterally. 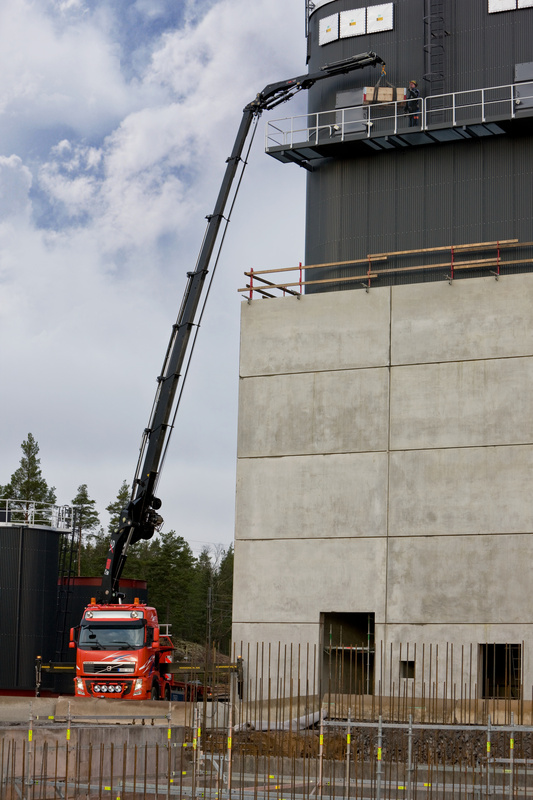 By mounting a Hiab Jib 150 X on the crane, load can be placed in spots previously inaccessible for a crane this size. In the most powerful configuration the maximum outreach will be 32 metres. The jib is exceedingly flexible and can be angled 25 degrees upwards. "Installation and roofing are examples of work where you benefit from longer outreach and higher precision. 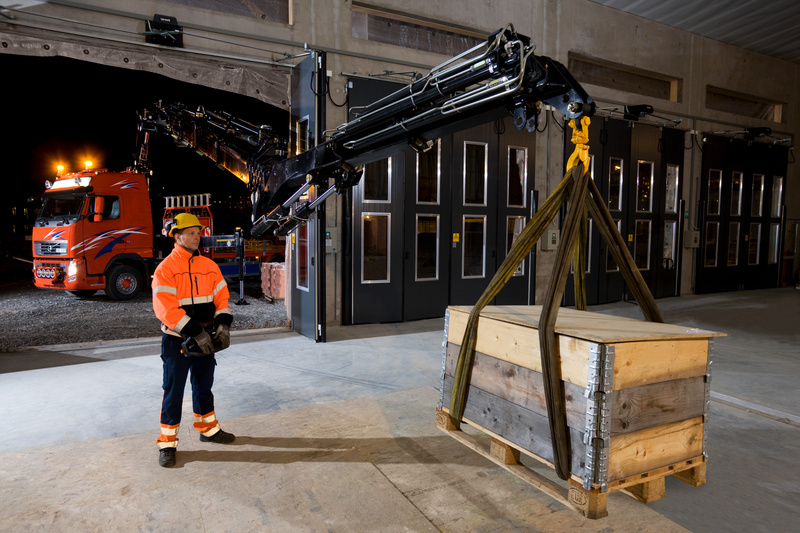 Hiab XS 622 with Hiab Jib 150 X face up to the challenge," says Mikael Rietz. Thanks to new couplings, new seals and optimised piping diameters ensuring that the gear is kept cool, Hiab XS 622 has less risk of leakage and longer service life. E-link and HiPro control system are standard and will automatically generate the extra capacity needed for heavy lifts up close. By fitting a P-boom the crane will be perfect for loading and unloading boats, mobile offices and containers. Transportation is often part of the job, which makes weight an important factor. "Despite its robustness Hiab XS 622 is still a light crane. It may sound like a contradiction. And in a way it is. But with great engineering we could achieve both," says Mikael Rietz.